Head down to your neighborhood cars+trucks by owner section and type in “Camero”. Then, find the most white-trash pile of steaming garbage on the list and post it up! 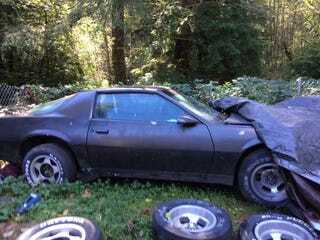 Bonus points for a trailer house in the background or various car parts scattering the ground around the Camero. Have fun!